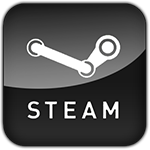 Kill The Bad Guy is a stylish, mature puzzle game where you are tasked with manipulating the environment in order to kill war criminals, Mafia members, and other assorted miscreants, while making it look like an accident. Nuclear Storm is a great new isometric helicopter action game inspired by the EA’s long dormant Strike series (Desert Strike, Jungle Strike, etc.). 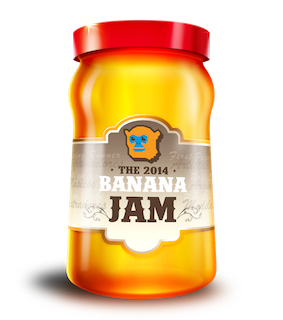 Banana Jam is a fun new game jam from Nerd Monkeys in partnership with IPCA, in which, any member of public can submit a game idea no longer than 140 characters long (for tweeting purposes), with the best game idea being made into a full game by a group of young developers.